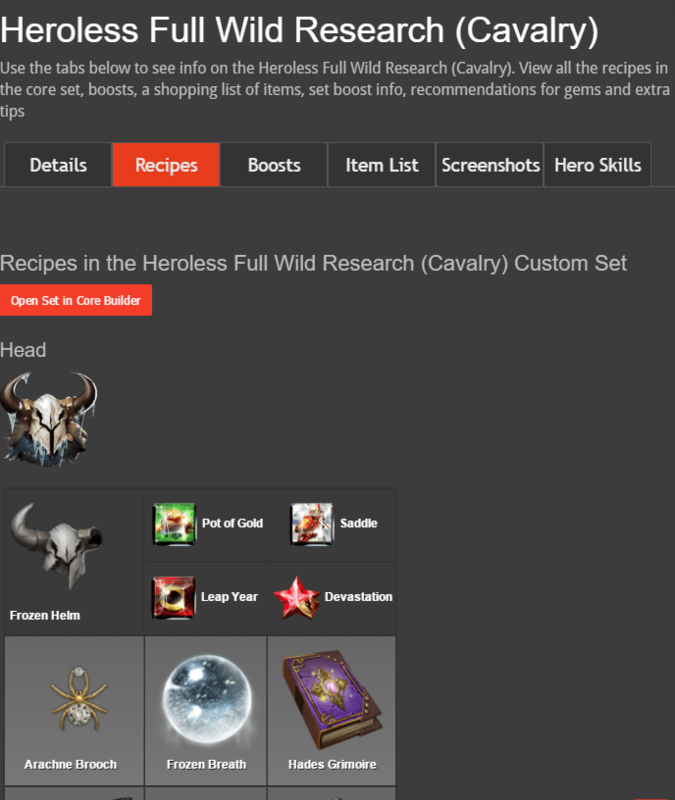 Announcing the most powerful core recipes anywhere on the internet. 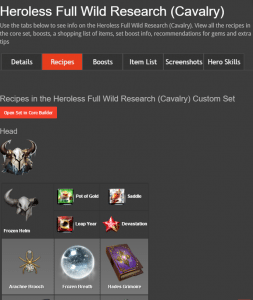 Produced by Super Wonder veterans, these are the recipes used by the top Game of War players and fully battle tested by KissMyCores at the highest level. Core sets can be powerful, but there is no beating a highly optimised custom recipe tailored to your exact needs. For a small monthly fee, you can get exclusive access to these top core recipes. With new ones being added all the time. You can view all the custom cores available here. 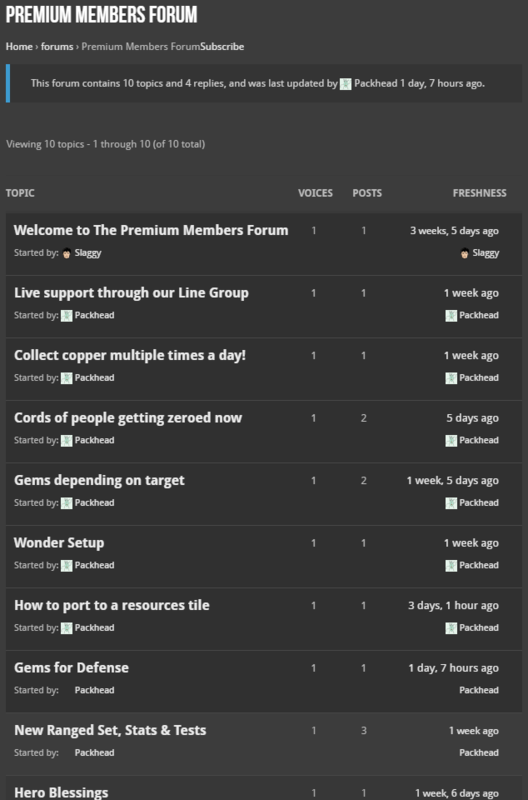 In addition to the custom recipe database you also get access to our premium members forum. 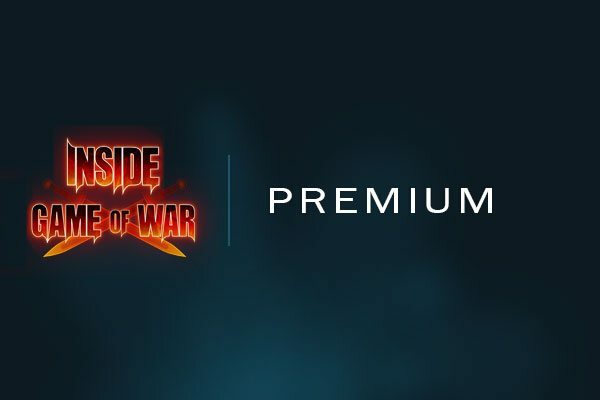 Exclusive to premium members, this is the place for high level gaming discussions. Read and take part in a community exclusively devoted to high level Game of War play. You also get unlimited use of our personal advice service. Ask our team of experts and get personalised 1-2-1 feedback. 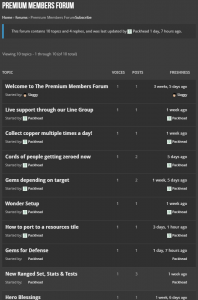 And finally there is live support via Line and our Line Group exclusive to our members. Our experts are normally around 12 hours per day to offer you live support. Only $4.99 month – no minimum contract. Cancel at any time. Or get 2 months free by purchasing an Annual Subscription.